Karate literally means “empty hand”. The history of karate can be traced back to the 19th century to Okinawa. After the Second World War going out from Japan karate became one of the most popular forms of martial art next judo and ju-jitsu. 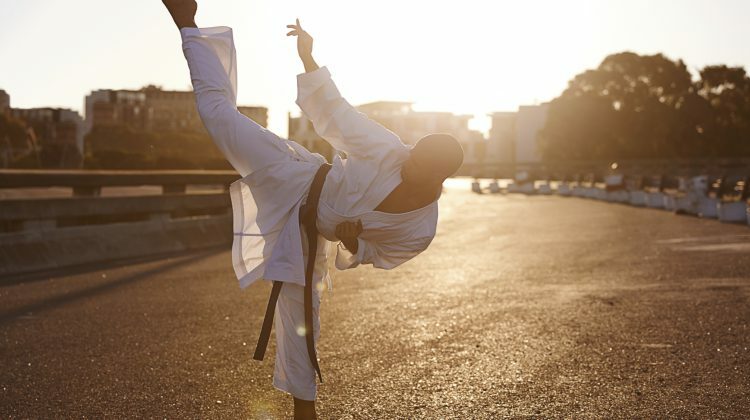 We take a closer look at this form of martial arts.